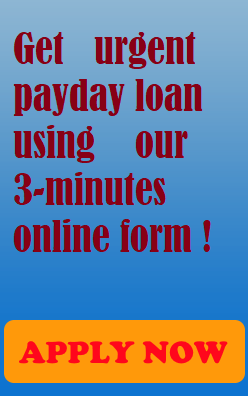 Please Note: paydayloanexpress.org does not directly provide any sort of financial or other advice. All references of such are external links that point to third-party companies. Therefore, we DO NOT provide support or information regarding payday loan or cash advance problems, fulfillment issues, billing inquiries, technical support and so on. 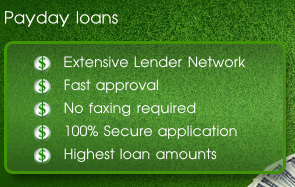 Please contact the lender directly for applicable support. Simply fill out the form bellow and we will contact you asap.